Think to do to mount Bromo is a question we often get from the traveler.The most important thing is we get transportation service for this route with reasonable price. 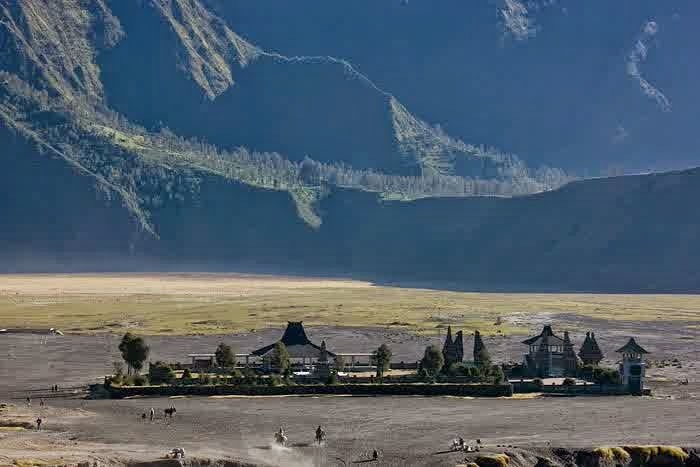 Bromo Tengger Semeru area is a protected area and kept on guard to its origin. 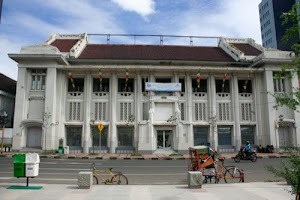 As a national park that became a popular tourist attractions both domestic and foreign tourists. In addition to tourism activities that tourists usually do, namely watching the rise of the sun rising from the hill Pananjakan, enjoying the beauty of Bromo national park after the sun emerged from the eastern horizon, as well as climbing to the top of Mount Bromo to see the crater of Bromo. This sunrise program will start from your hotel at 3.00 am if you stay around Cemorolawang village. for this program the manager of the tourist area provides 3 places because visitors who each year increases.The first is the hill Metigen, which is around the entrance ticket payment. To get to this location we can walk if staying at arround this place. The trip will take 15 -20 minutes from the ticket payment gate.Although not many people choose this place because we can not see the view of Mount Bromo and the sea of sand from the top of the hill at the time after its sunrise.But this place could be a choice of places to see the sunrise if you do not want to climb in the morning. 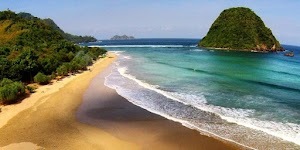 Before we get about the activity in bromo area as we write above, we will travel for 3 hours driving. 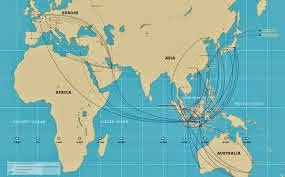 Determining the good transportation service is a part of think to do to mount Bromo. Another part that we know when we visit Bromo region is the culture of Tengger society is also not less interesting that the ceremonial culture as their gratitude, the culture is a throwing ceremony offerings in the form of agricultural products and livestock into the crater that has been done for generations and has been tens of years. They are Tengger people of Hinduism, and their ancestors are from the Mojopahit kingdom. 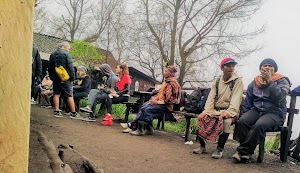 There will be so many tribes we will encounter in bromo region, and we can distinguish indigenous tengger with others if we get a driver who can communicate well with us.Also that can provide the main explanation of the travel program in bromo as well as an explanation of the area of Bromo and surrounding areas. By driving a jeep, travel route with the terrain is sandy, and uphill and steep can be reached by approximately 40 minutes, and reached the summit of Mount Penanjakan at an altitude of 2770 m, where the best places are used as the point of view of the tourists from all over the world come to see the sunrise Mount Bromo. At the time of the appearance of the sun, only the sound of shot cameras capture tourists during the best time in the eastern horizon. 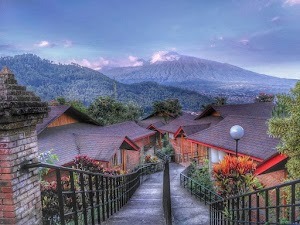 While on the other hand is extraordinary will look foreground of Mount Semeru smoke in the distance and the sun shining up into the sky. 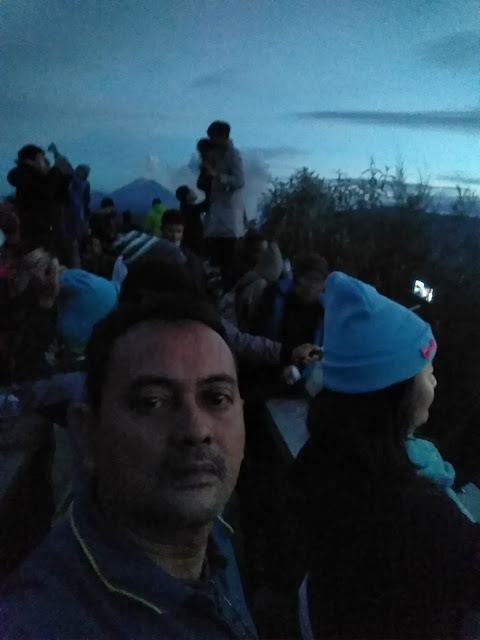 Not only there, the visitors seemed unending presented with a view scenery makes amazed awe and seemed to always make the longing for the atmosphere at sunrise area. When the sun has been shining its rays to the peak of Mount Semeru, will we see Mount Bromo of us standing position as the country we are above the clouds, as Bromo fog shrouded mountain shell that surrounds it also adds to the completeness of the atmosphere morning beside a very enchanting. Do not say you've been to East Java when it has not set foot in this beautiful volcano, Mount Bromo in the Bromo Tengger Semeru National Park is unique with sea sand area of 5250 hectares at an altitude of 2392 m above sea level. You can horseback riding and climbing Mount Bromo through the stairs and see the sun rise. Look at how the captivating charm of the Sun at sunrise and sundown will be a deep personal experience when you see it in person. To get an experienced driver as well as being able to communicate and provide explanations and suggestions it is a part of think to do to mount Bromo. Mount Bromo is derived from the word Brahma (a Hindu god). Bromo volcano is still active and well-known as a tourist icon of East Java. Mount Bromo his height is not as high as other volcanoes in Indonesia, but has a stunning landscape. Exceptional beauty makes tourists who visit it will always be reminded of the beauty of its natural charm, friendly people, so sometimes there is traveled several times since previous visits may not know if there are other tourist destinations around mount Bromo. Beautiful hills and mountainous terrain make this place a rare find and one of the most beautiful nations in the world.